New Freeway Collection: Prints are clearly taking over! Freeway puts a classic and womanly spin on it with Embro treatment--consisting of dresses and tops, the tailored silhouettes are embellished with beautiful and unique embroidery on its neckline and hemline. On the other hand, Freeway brings you a touch of the 60’s with optically alluring prints such as zigzag patterns, stripes and linear designs donned on dresses, tops and jumpsuits in their MOD collection! 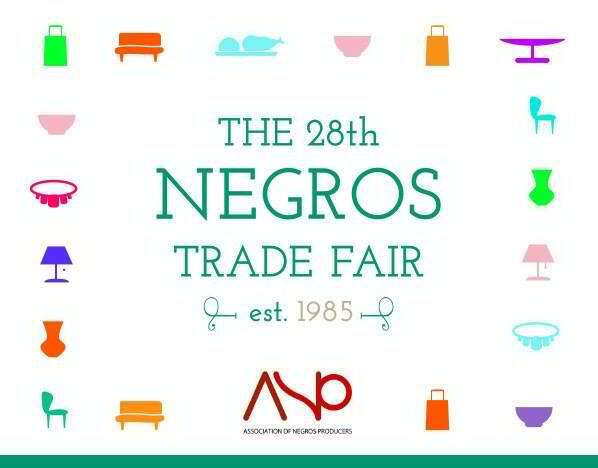 EVOLVING LIFESTYLES: The 28th Negros Trade Fair! 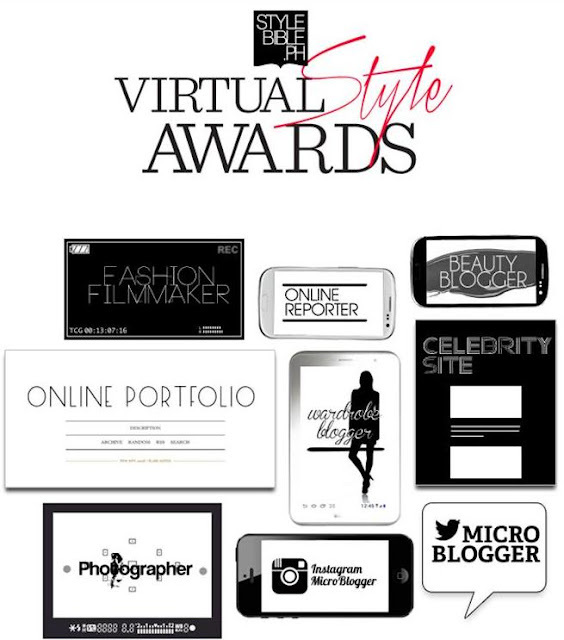 Now on their 7th year, the top 10 emerging influential blogger aims to identify the new blogs making an impact to its readers in 2013. Learn more on this here. Disney Interactive unveils its most ambitious gaming initiative ever: Disney Infinity, a new game platform that unlocks the freedom to create stories and play experiences starring beloved characters from The Walt Disney Company and Pixar Animation Studios! 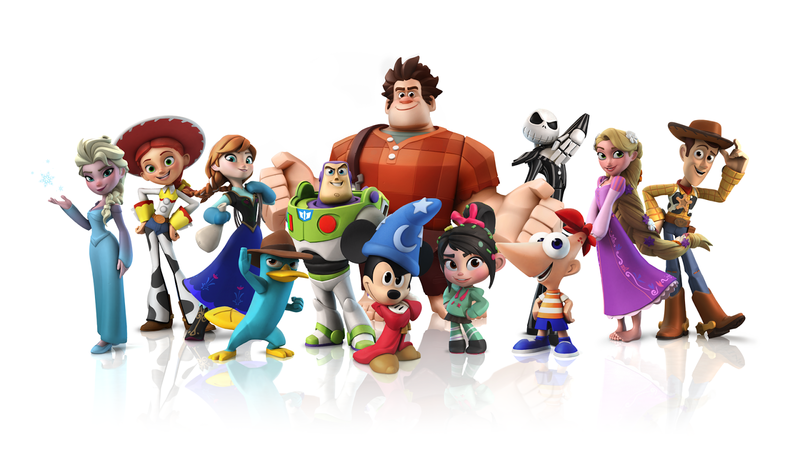 This will be available on Nintendo Wii, Wii-U & 3DS, Microsoft Xbox 360, Sony Playstation 3, and PC, etc. Stylish. Young. Elegant. These three words perfectly describe the Italian-inspired VELOCI watch collection which was recently launched at the Imperial Bar, The Fort via a fashion show with the country’s top mannequins participated in by special guest personalities from the sports and lifestyle industry including VJ and host Joyce Pring, Actress/Model Dawn Jimenez and Bubbles Paraiso, Frank Magalona- son of music legend Francis Magalona, etc. For more info on the brand, visit: https://www.facebook.com/veloci.ph. Zalora Online Christmas RUSH Bazaar! Avoid the Christmas rush and take advantage of the early holiday offerings by Zalora--an online shopping portal where you can buy from brands like Nike, New Balance, Cole Vintage, Keds, Plains & Prints, etc. Check their Christmas Gift Ideas here! 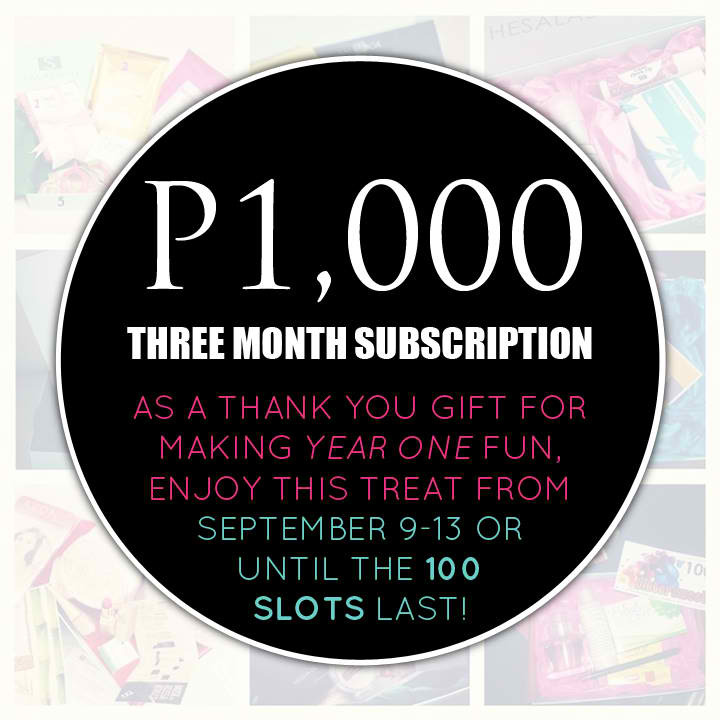 SALAD BOX just celebrated their first anniversary, and they're treating their subscribers with a Starter Plus subscription. That's three months Salad Box for just P1,000 (P333 per month instead of P500)! Only the first 100 girls will get to enjoy the discount, so sign up now! The SM Store MOA "Exclusive to Members" Sale! Vote for your favorites at the StyleBible.PH Virtual Style Awards! Timeless elegance is something Georgina Wilson has down perfectly! Bring out the inner goddess in you by learning from this month’s PREVIEW Cover Girl--dressed up to the nines with pieces from SM ACCESSORIES! Men, like women, also experience skin problems from oily skin, white heads and black heads, acne, and uneven skin tone--But that doesn't mean that they need to share same formulation as the ladies! 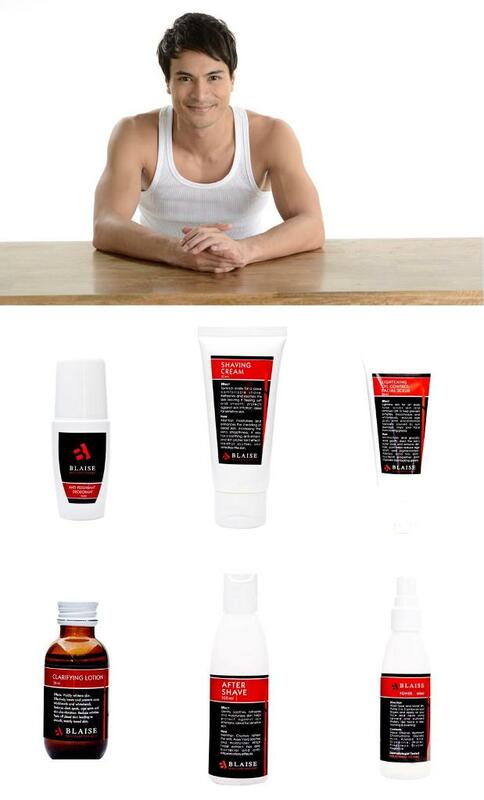 This is what Nisce Skin ‘n Face’s Blaise Skin Care for Men product line offers. Gentlemen, if you are still in doubt trying skin care products, consider what hunk Rafael Rosell recommends as he proudly represent Blaise. “I enjoy being cared of the products because they concentrate on men’s basic skincare to keep masculine charm –from cleansing to toning”. The big September 2013 Status Magazine Ripped and Stripped issue is out now, with the queen Rihanna on the cover! Also inside is the dark and dreamy Oxygen editorial, shot by Shaira Luna featuring Oxygen's limited collection pieces fit for the royalty. Catch the winning designs of the Status x Penshoppe shoe design contest - styled with Penshoppe's Holiday 2013 collection. Visit http://statusmagonline.com/ for more info and updates!